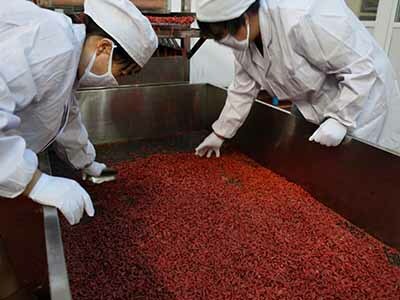 Meaning of the brand : Stuffed with wolfberry, Barry red, Qili fragrance, hence the name "Qi Li Xiang"
Yinchuan Qi Li Xiang Trading Co., Ltd. was founded in 2009, the company set the local characteristics of product development, production and sales as one of the modern electric business enterprises. 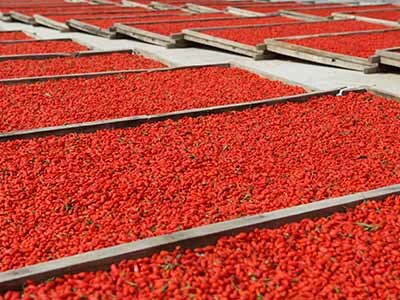 Based on the origin of Chinese wolfberry Ningxia, with specialized production plants and planting base, advocate "music life, enjoy health" way of life, is committed to providing consumers with "100% authentic, fresh, safe" tonic food. "Qi Li Xiang" is mainly based on Internet technology, independent operation of the brand, and the use of Internet B2C e-commerce platform for sale. 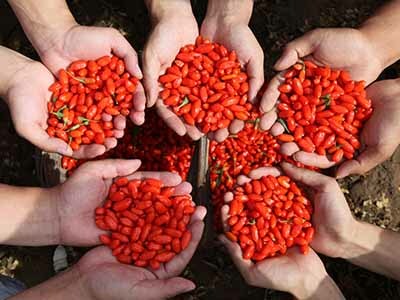 The heart of the business model is the establishment of a new industrial chain centered around Qi Li Xiang. 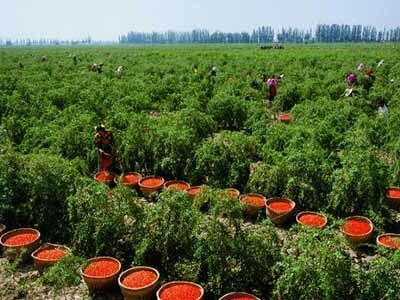 In the front of the industry chain, it directly controls the planting from the contractual cooperation base, and produces the package in the middle and through independent specialized factories, the backend sends the package directly to the consumers. 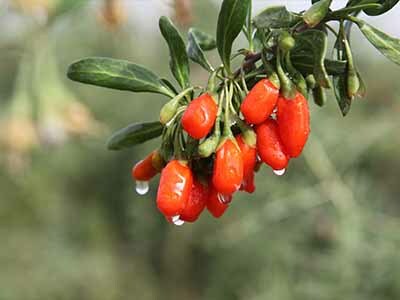 The company has two series of wolfberry: Red Wolfberry and Black Wolfberry , red wolfberry series contains 11 species, there are Super Class Wolfberry, Premium Wolfberry ,Grade A wolfberry,Four-star selection of wolfberry,Disposable Wolfberry 180G, Bulk Goji Berry ,Large fruit wolfberry blue loaded,The first crop of wolfberry 210g,Disposable gift box wolfberry 450g,Natural Goji Berry ,Premium Wolfberry 1000G.Black wolfberry series contains six categories, there are First Crop Of Wild Black Wolfberry,Black Wolfberry Gift Box 80G,Wild Black Wolfberry Gift Box , Black Medlar 40g, Black Wolfberry 250G,Wild Black Medlar 80G.